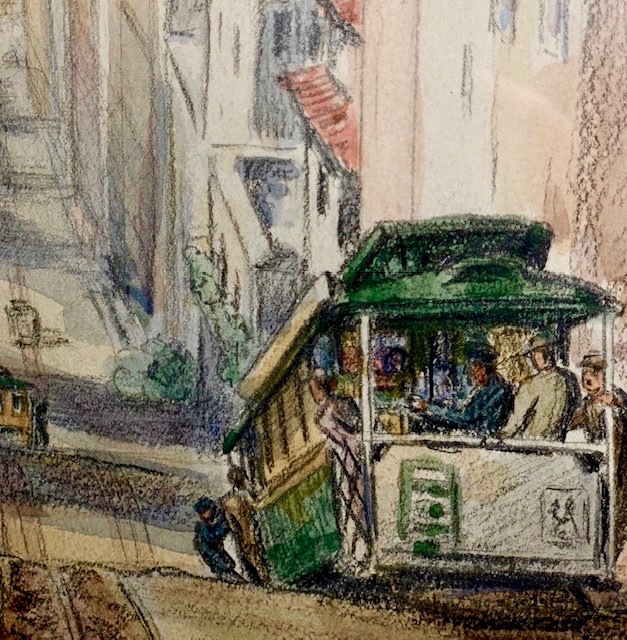 Ivy Constance color lithograph of a San Francisco scene. 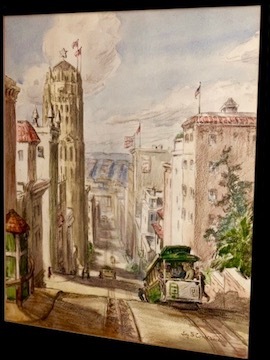 Nicely done watercolor by well known artist Ivy F. Constance. Circa 1940. The artwork is framed, under glass and signed by the artist. Frame measures 20" high x 17" wide.